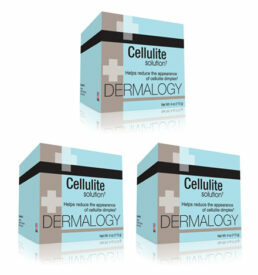 The cellulite solution from Dermology is odorless, leaves no residue, nor causes a tingling sensation or stickiness like other products do. 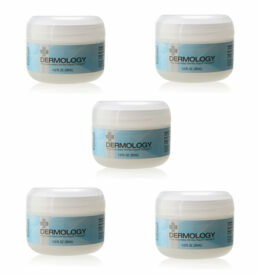 A harmonious blend of natural and easily absorbing ingredients make Dermology cellulite cream the best remedy to reduce those ugly dimpling on the skin. 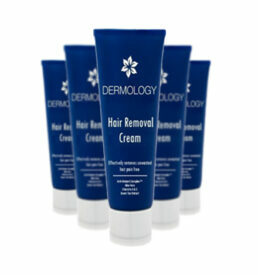 Retinol A – It removes the dead skin cells and also boosts collagen production. 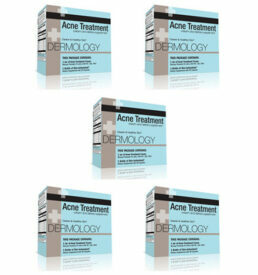 Skin Firming. Bladderwrack extract – improves blood circulation. Other Ingredients – licorice root, ginger, and cinnamon. A combination of all these ingredients makes the skin firm so that the fat lumps do not start showing up. The fat dimples will gradually move away. 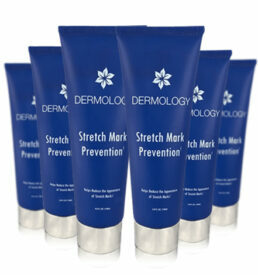 Take a sufficient amount of Dermology cellulite cream solution and massage it down into the affected area. Allow it do seep down and do its work. The best part – it is now available in handy 5 month supply package. Order this effective solution for fast results. I’ve been using this cream about 4 months and I saw astonished results after 2 weeks and more I’m using it better I am getting. 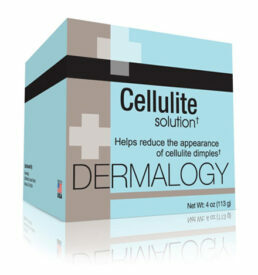 I would highly recommend this cellulite cream to people who want to banish cellulite completely. 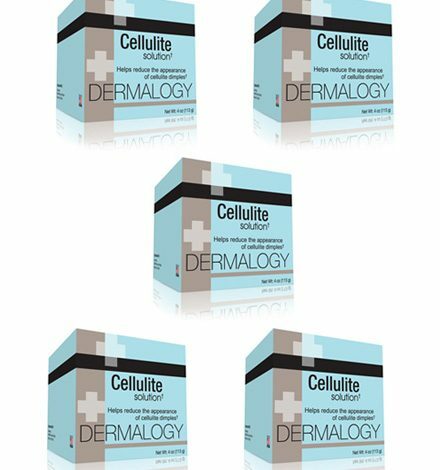 I know of the fact about nothing is going to eliminate cellulite entirely, but Dermology cellulite cream is one which certainly improves its appearance. I used 2 bottles in 2 months, which is quite expensive for me, but it did work on me, so I don’t mind spending a little penny. Out of all the cellulite creams I have used, this one was definitely the best and it helped reduce my cellulite to quite an extent. A thumbs up to this from my side and I would recommend it to all those who are failing to show their bodies because of those ugly bulges.